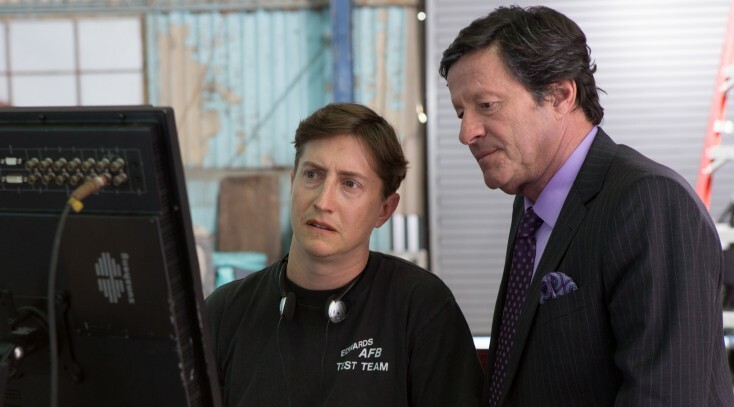 Sandra Bullock and Anthony Mackie star in OUR BRAND IS CRISIS. Produced by George Clooney. ©Wanrer Bros. Entertainment/Ratpac-Dune Entertainment LLC. 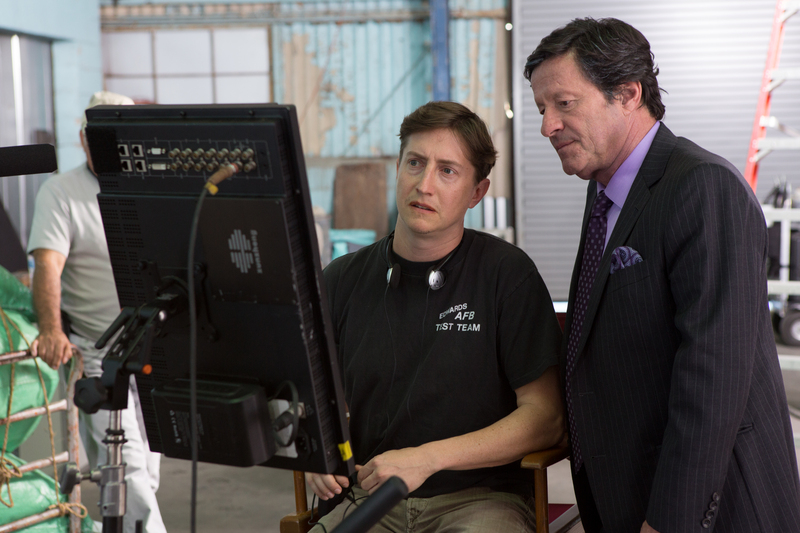 (l-r) Director David Gordon Green and Joaquim De Almeida on the set of oUR BRAND IS CRISIS. Produced by George Clooney. ©Warner Bros. Entertainment/Ratpac Dune Entertainment. CR: Patti Perret. George Clooney at the TOMORROWLAND premiere. 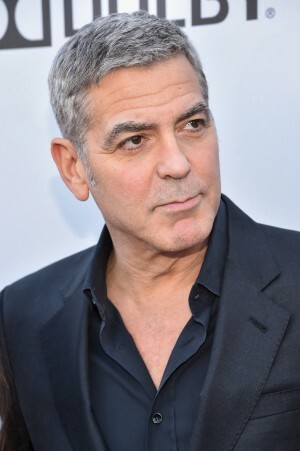 Clooney recently produced the film OUR BRAND IS CRISIS. ©Alberto Rodriguez/Getty for Disney.